Walking in and around Hethersett has long been a popular pastime and local walks are well documented. One of my favourite accounts of this can be found at the following page of the Hethersett at war website which is fascinating and well worth a look if you are interested in local history. Below is a list of useful walking links for those intent primarily on getting out and getting fit . It is also worth searching the Village website for walks as this will bring up some great ones published in H.E.A.T. newsletters. For those of a more birding persuasion I have documented a number of local walks that will give the walker an idea of where they can see some of the local avian highlights. 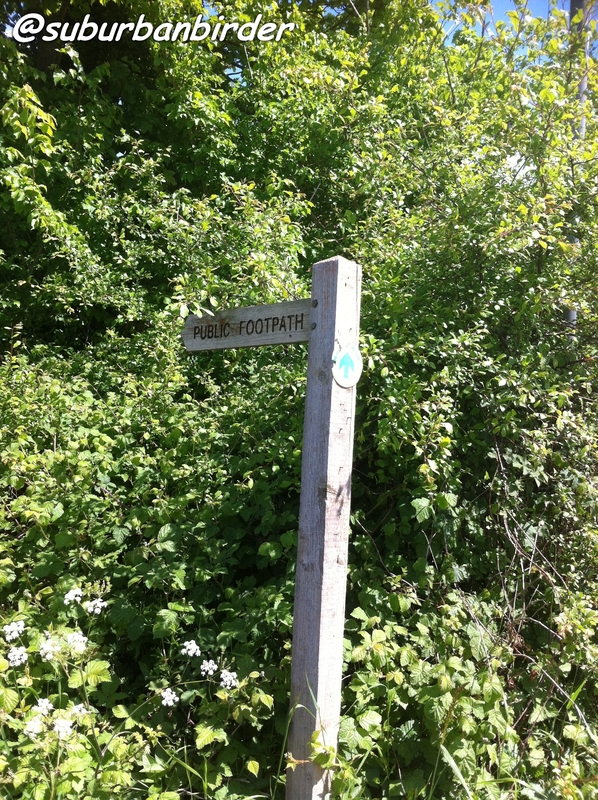 If you are interested in finding the Birds of Hethersett then the local walks on this site will give you the best opportunities helpfully signposted. As with all the areas of the site it is intended to be interactive so please add your comments or send the editors your sightings at suburbanbirder@gmx.com so we can continue to improve. I have seen 4 buzzards between A11 and the old A11 this week and most evenings see 2 near Ketteringham lane. I enjoy reading your blog even though the UK birds are not familiar to me. Someday I hope to come across the pond and check them out. Glad you are enjoying it. Norfolk is arguably one of the best UK birding spots and you would find a warm welcome. I enjoy your blogs as they relate locally to the records for Ladybelt Country Park. Thank you. I envy your photography content! Enjoying yours for the same reasons. Hopefully we can get out together in the spring and double the blogging.